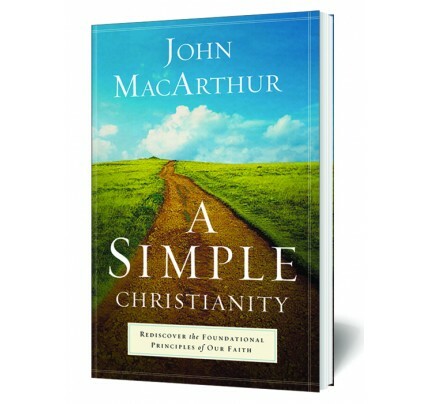 #2344 This book will help you understand how to effectively reach the lost with a message of salvation that actually makes sense. The culture has changed! Christian values and traditions, even terms that were once common knowledge, have become a thing of the past. Many in today’s important millennial generation say that the typical Sunday morning sermon sounds more like a foreign language than a clear call to salvation. In this compelling new book, Ken Ham passionately communicates the soul-saving essentials of creation evangelism using two very different sermons from the book of Acts. Each was designed to reach a different audience—the churched vs. the unchurched, Jew vs. Gentile—to effectively reach the lost. 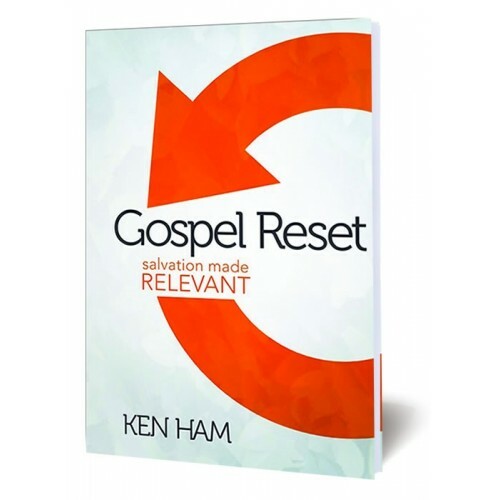 Gospel Reset is perhaps the most strategic and timely book on evangelism today. 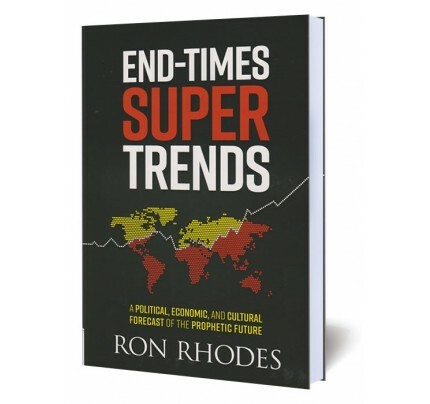 A must-read for family and church leaders. • Reveals the social and moral consequences that our modern culture’s war on the Bible is having on society. 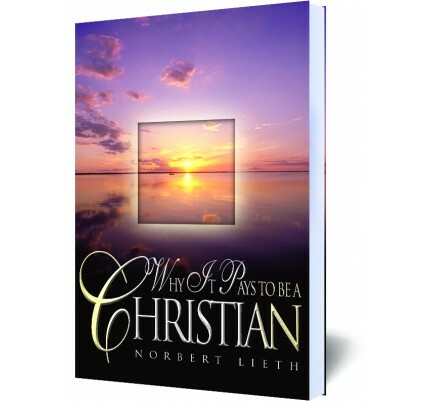 • Provides powerful insights on how to make salvation relevant to today’s millennial generation. 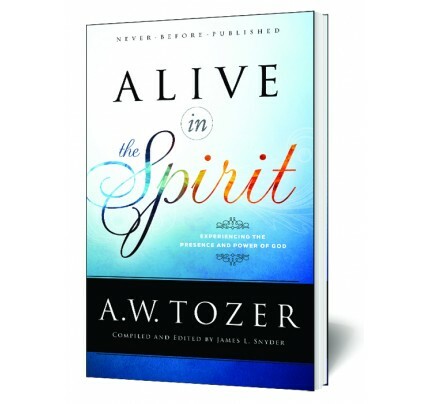 • Illustrations quickly communicate proven ways to excite and equip church members to evangelize and defend their faith.